The humidity and higher temperatures during the summer presents challenges when it comes to your hair. Your body energy is low during this time of the year and it is difficult to keep your hair straight and tamed. As a result many hair fashions come into play during hot summer months. 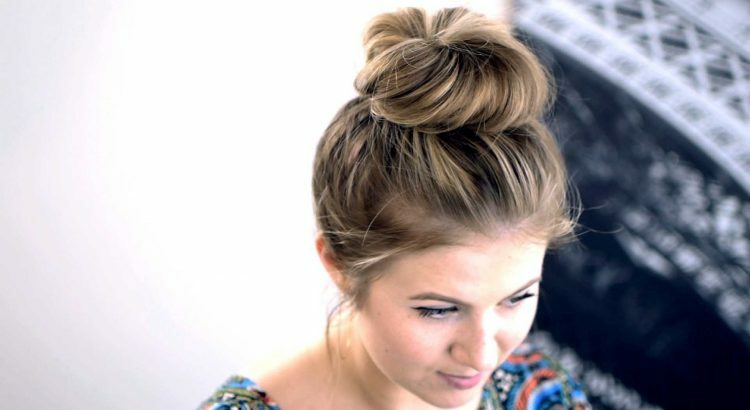 One hair style that is easy to maintain during summer months is a simple knot that we call topknot. For centuries this has been the easiest to do and fit the busy life perfectly due to less work involved. For this summer it comes back with a sophisticated twist. It has a sleek finish and the shape gets a bit rigid. You will not see any lose hair. To get a topknot, start with your hair like in a ponytail on the top of your head, base located on the very top of your head. You can either twist your ponytail or rope braid it by twisting two sections together. The twist can be continued to the end of your hair to get a bun shape. Securing the bun is easy with hairpins, bobby pins or an elastic strip. In order to keep it in place, make sure to spray it with ample hairspray.